The Robert W. Barlow Memorial Library Board of Trustees sets the policies of the library. These policies take into account federal, state, county and city code. 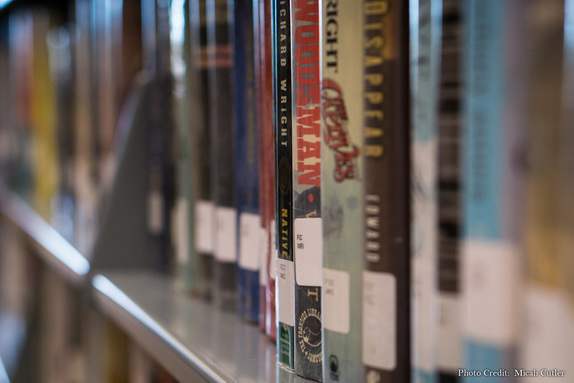 These policies also include necessary rules and guidelines created by the Library Board of Trustees so that all community members may be served well by their library.